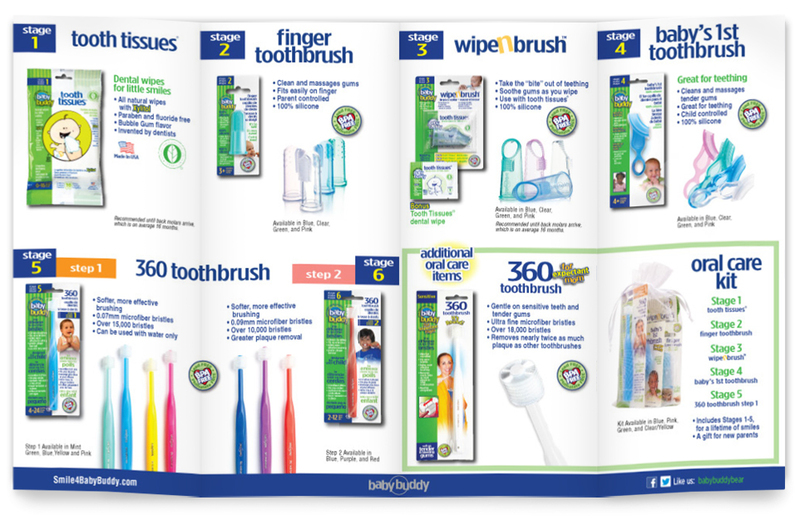 With so many forms of communication today and with digital forms expanding on a daily basis, printed pieces remain the foundation that builds a company's legitimacy. 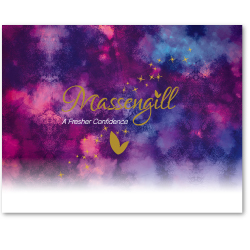 It helps build confidence, rapport and creates a longterm connection point. 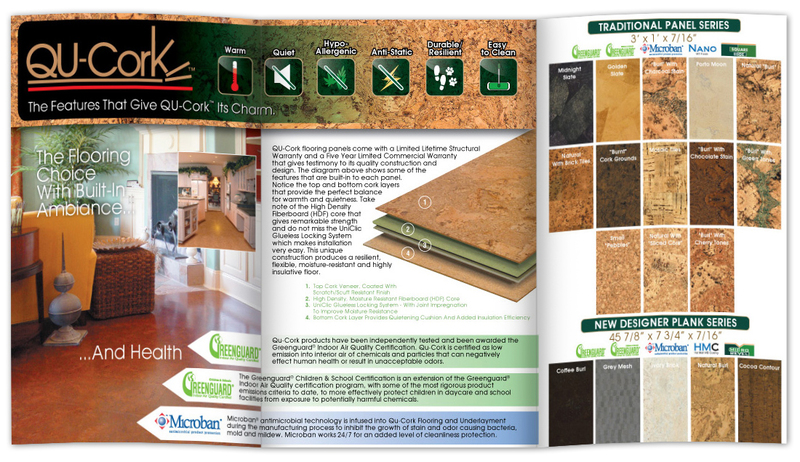 An informative and attractive brochure can operate as the launch pad to a greater business relationship and loyalty. 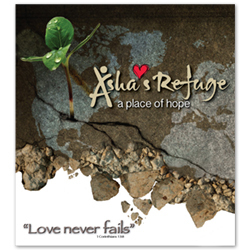 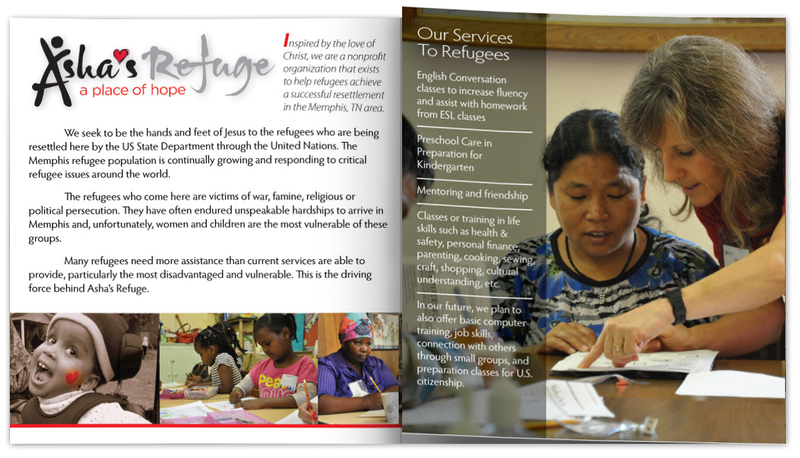 An informational brochure for Asha's Refuge, a ministry that works with placed refugees to help them assimilate into the American culture. 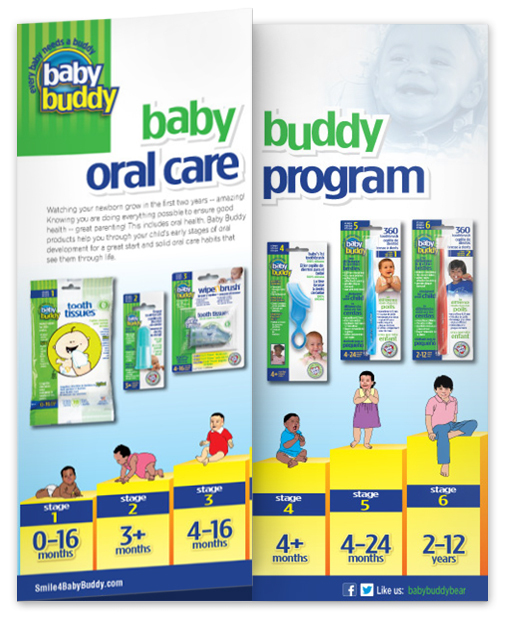 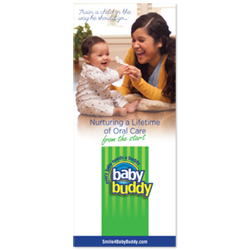 A brochure that explains the complete Oral Care Program offered by Baby Buddy, a division of Compac Industries. 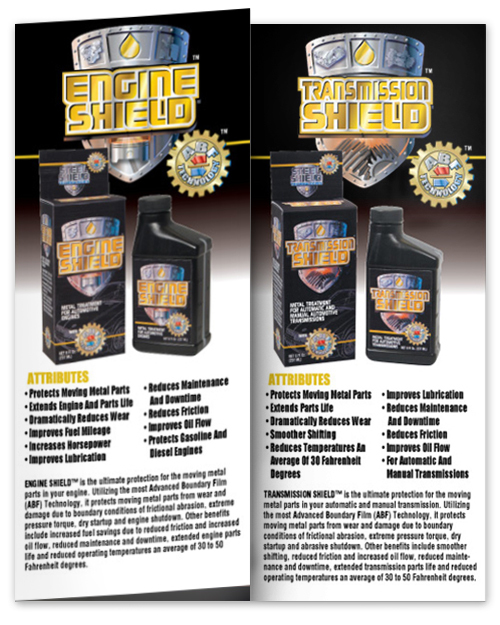 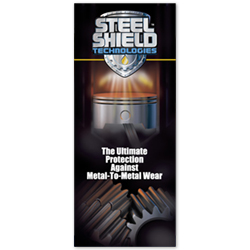 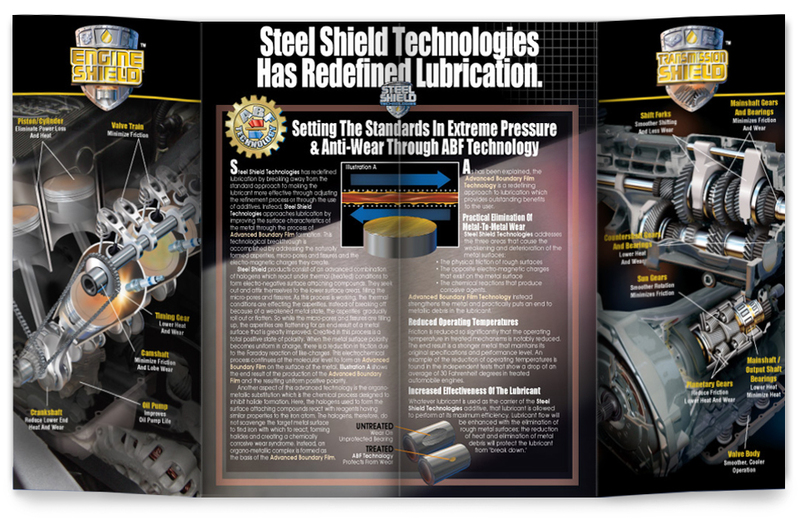 A informational point-of-sale brochure to help consumers understand the benefits of Engine Shield, a metal treatment oil additive. 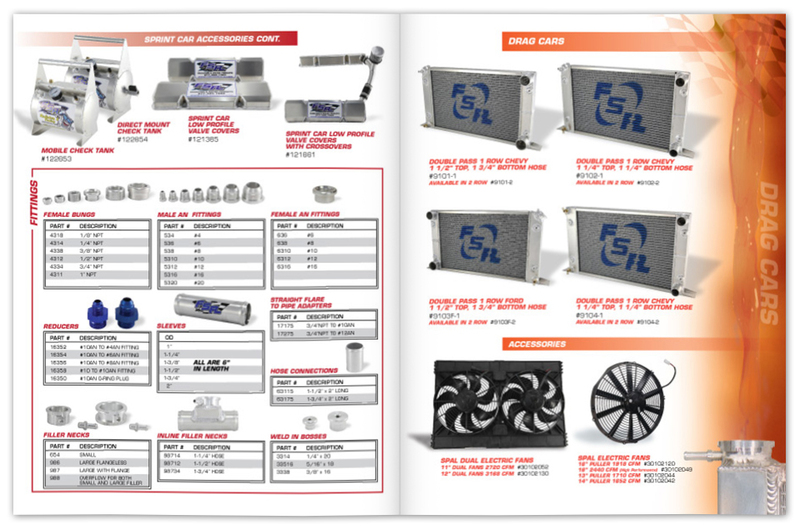 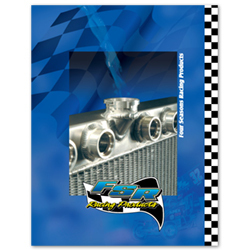 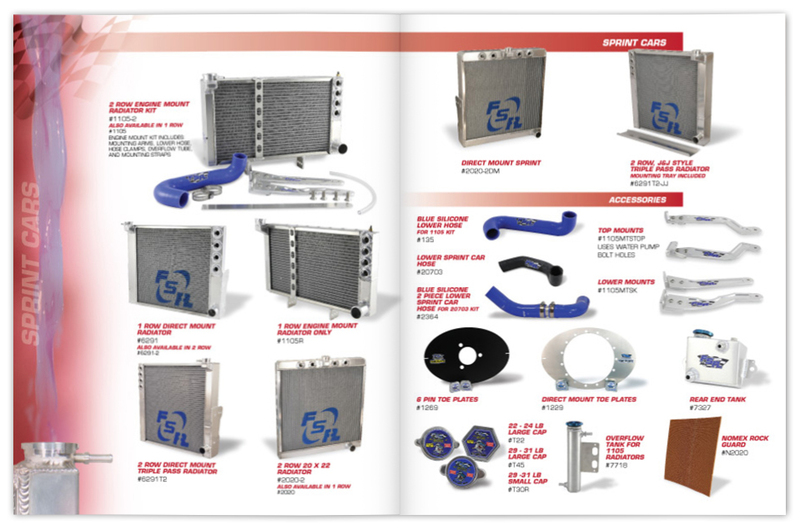 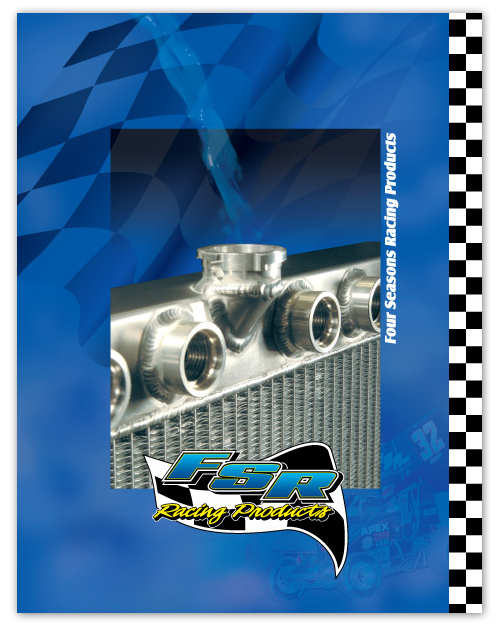 A catalog of products manufactured by Four Seasons, a specialized radiator and racing products company. 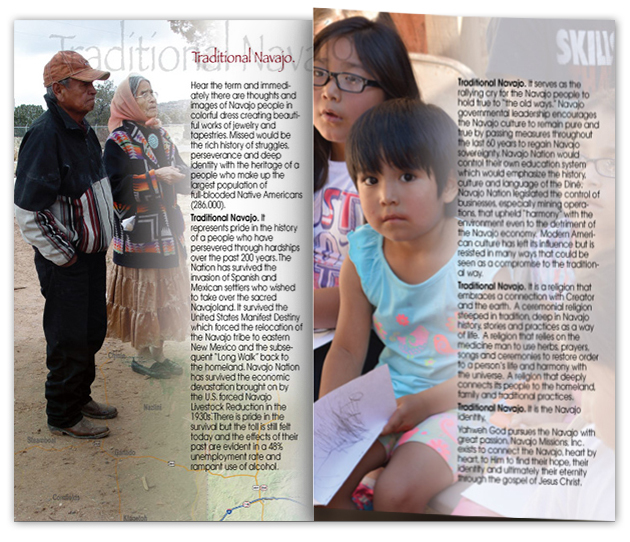 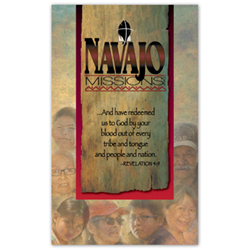 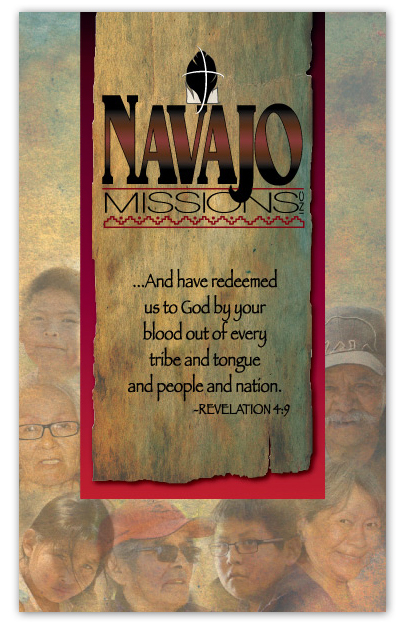 An informational brochure for Navajo Missions, Inc., a ministry that takes the gospel of Jesus Christ to the Navajo people living on the Navajo Reservation in Arizona. 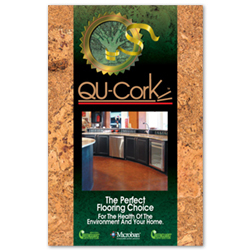 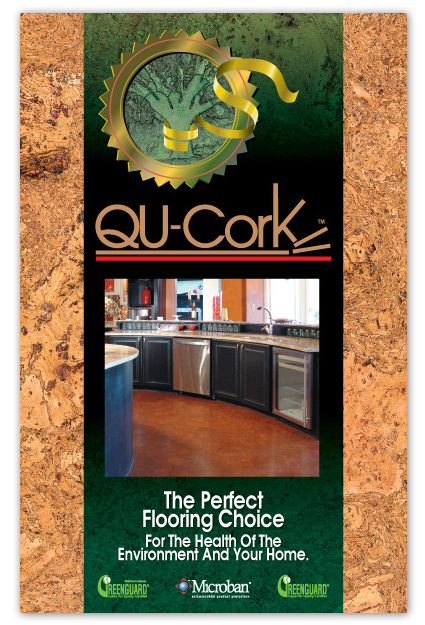 A point-of-sale brochure to explain the features and benefits of Qu-Cork flooring. 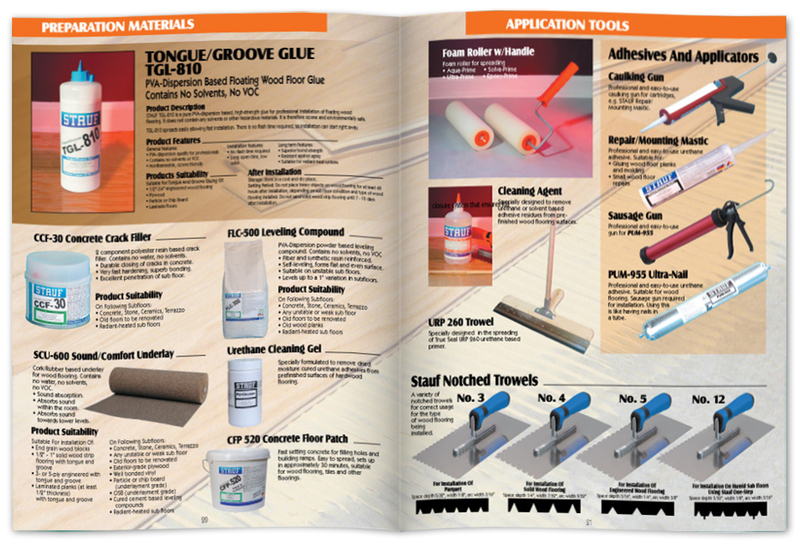 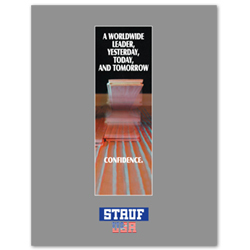 A catalog of products for Stauf adhesives, a manufacturer of flooring adhesives. 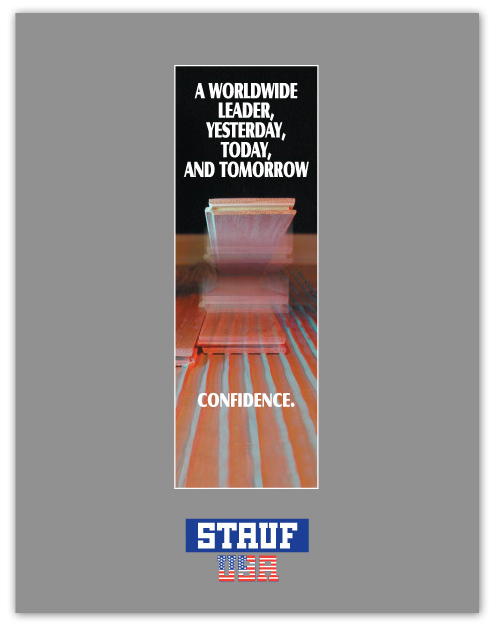 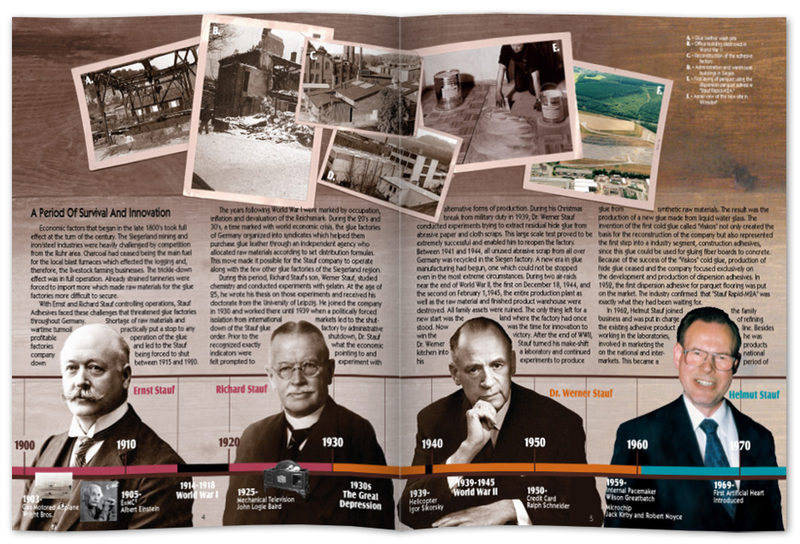 The catalog also highlights their fascinating German history and the Stauf family heritage of the company. 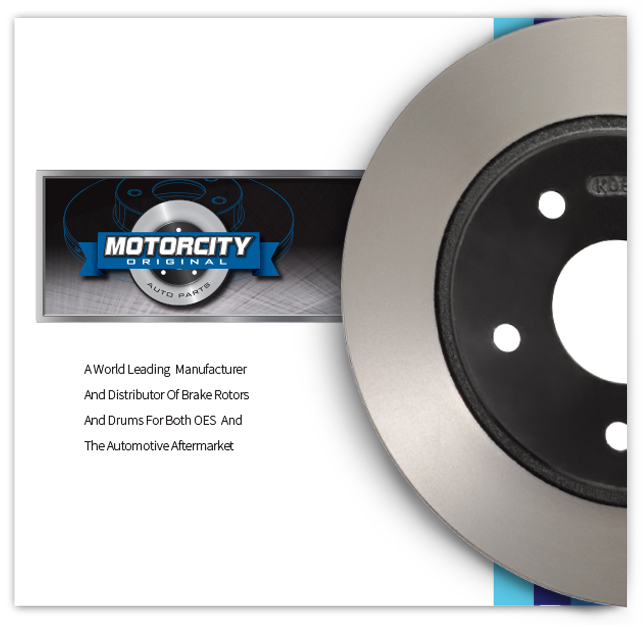 A brochure that highlights the features and quality craftsmanship that has made Motor City Original a world leader in auto part manufacturing. 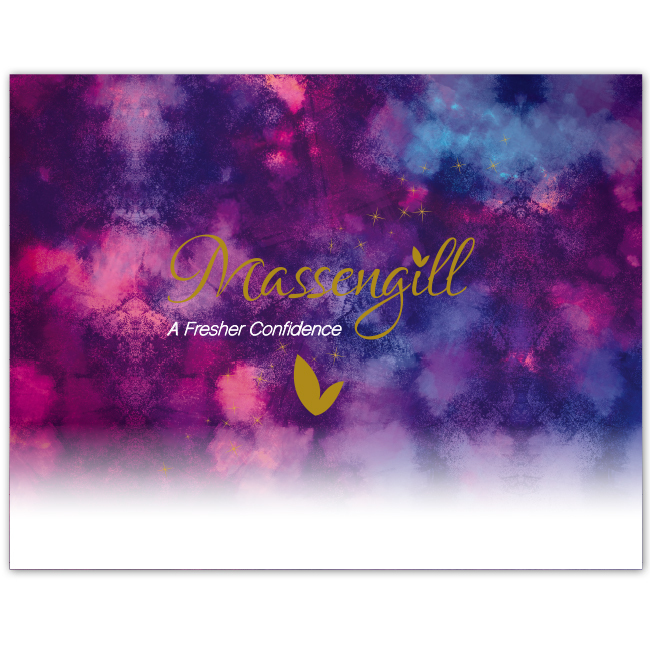 A beautiful brochure that accentuates the elegance of the Massengill line of feminine products.